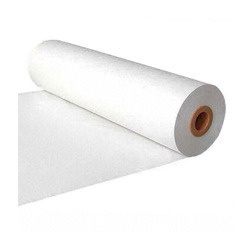 Manufacturer of a wide range of products which include nomex insulation paper, electrical insulation nomex paper, nomex electrical insulating paper, nomex paper class f, nomex paper class h and nomex paper 410. 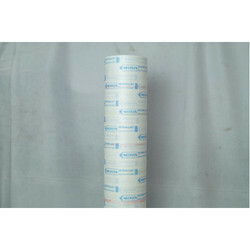 Electrical Insulation Nomex Paper is used for Electrical Insulation Applications. 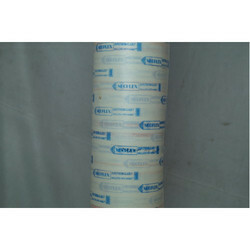 Nomex Electrical Insulating Paper is used for Electrical Insulation Applications. 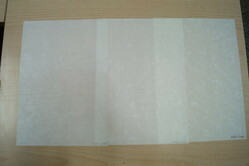 Nomex Paper Class F is Nomex Polyester Nomex composite, which is used for electrical motor insulation. It is made using Original DuPont Nomex paper. Nomex Polyester Paper gives best thermal performance in terms of electrical insulating properties. 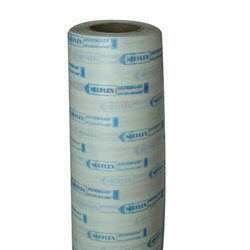 Nomex Paper is used for electrical insulation. 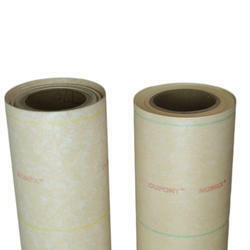 Pure Nomex Paper is T410/411, used for various insulation application. Nomex Polyester laminate is NPN Class F used in motor insulation and dry type transformers. 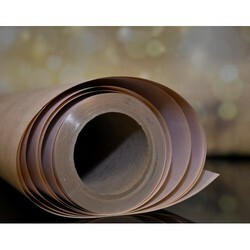 Nomex Polyimide Laminate is NHN Class H.
Nomex (NPN) Insulation Paper is used for electrical insulation application in motors and dry type transformers. We are offering Aramid Paper to our Clients. 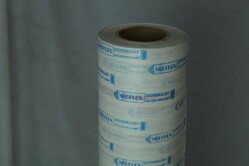 Looking for “Nomex Insulation Paper”?